Freshly Prepared, Beautifully Presented, Contemporary Cuisine. 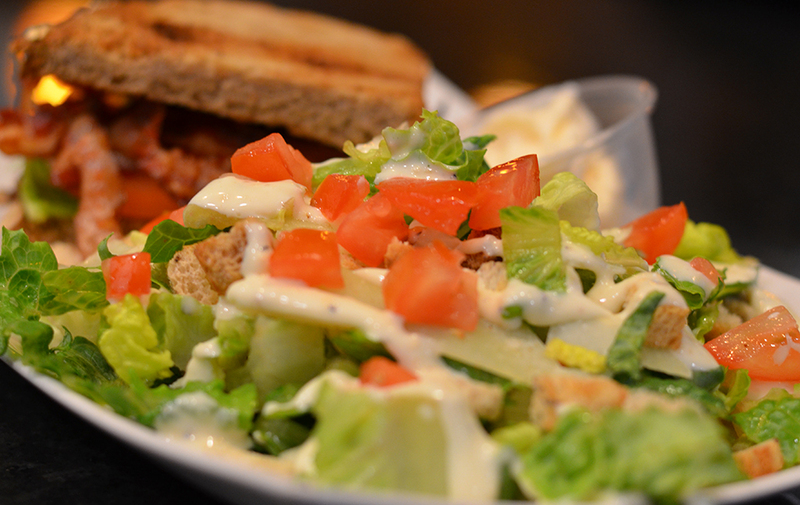 At Urban Joe Café, we believe quality should be in every bite. Our sandwiches are served on soft, freshly baked artisan breads and our wraps use only the freshest tortillas. Both loaded with top-quality meats and cheeses. Everything you will experience at Urban Joe Café & Catering is created with a love for the craft of delicious and fresh food, and always made with organic, sustainably-harvested, “Fair Trade” products. his mother would tell him that the presentation of your food is just as important as the taste. Joe always has remembered that. Everything at Urban Joe Cafe is made from scratch, with care, just for you. three fresh eggs scrambled with your own selections of slightly spicy sausage, ham, sauteed onions and bell peppers and tomatoes with a warm fresh tortilla. with choice of cheese, complimented with a small side salad with homemade balsamic vinaigrette. three farm-fresh organic eggs with your choice of fresh organic vegetables, cheeses, sausage, ham. made to your liking. spinach, cucumber, feta, kalamata olives, green peppers, tomatoes with Urban Joe’s freshly made-from-scratch lemon oregano dressing. fresh organic mixed greens, delicate and refreshing organic pears, glazed walnuts, crumbles of a wonderfully soft gorgonzola with a nice nutty aroma, dressed in Joe’s homemade pear vinaigrette. chicken, kalamata olives, feta, red onions, tomato, romaine with Urban Joe’s freshly made-from-scratch lemon oregano dressing. shaved chicken breast with mozzarella, sun dried tomato and homemade pasta sauce. shaved turkey, provolone, arugula, tomato with a chipotle spread. shaved chicken, monterey jack, roasted pepper, spinach, tomato and balasamic vinaigrette. oven roast beef, freshly sautéed blend of onions, green peppers and jalapenos, Swiss cheese, light spread of basil pesto mayo. oven roast beef, Sharp cheddar cheese, beer battered crispy onion curls, arugula, tomato & horseradish crème. 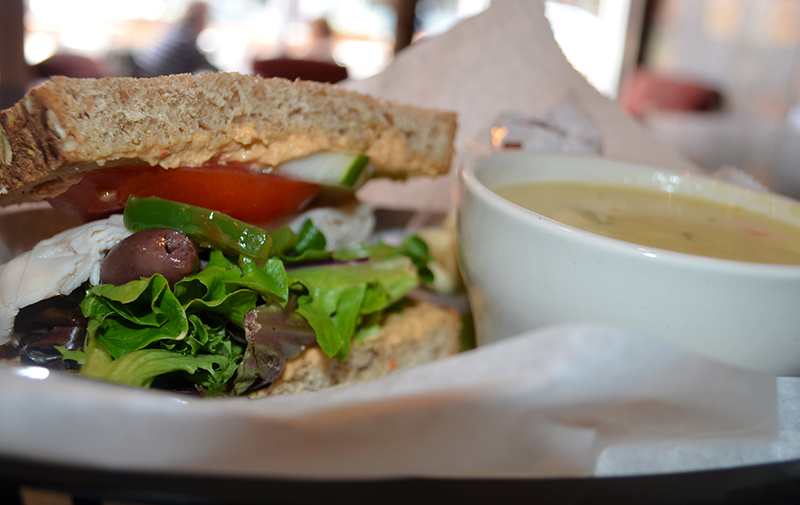 albacore tuna with organic celery, green onion, dill pickle, apple, our own special herbs and secrets, crisp romaine, organic tomato, and grain mustard on freshly-baked whole grain artisan bread. roasted beans make the best coffee. We hand select our beans to provide you with the freshest, most flavorful coffee. Coffee is no longer just a morning beverage, which is why we offer a huge variety of hot and cold coffee drinks. Everything you will experience at Urban Joe Café & Catering is created with a love for the craft of delicious and fresh food, and always made with organic, sustainably-harvested, “Fair Trade” products. Everything being made from scratch, with care, just for you. 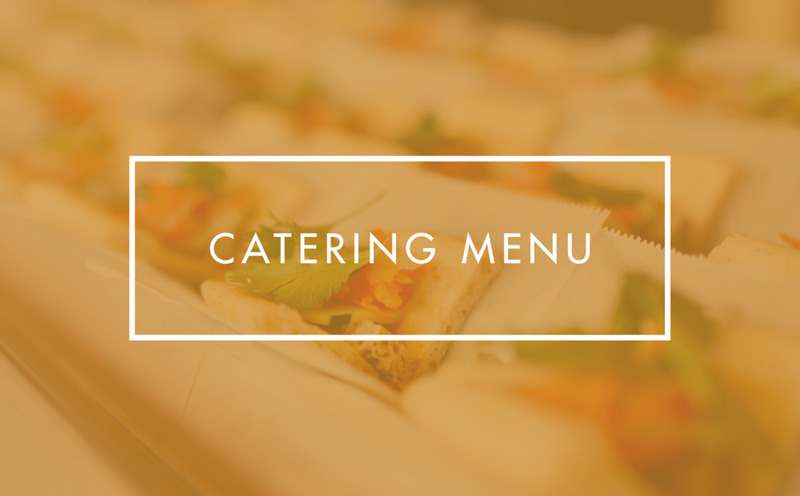 We'd love to cater your event or party. Want to get special offers? Sign Up here!